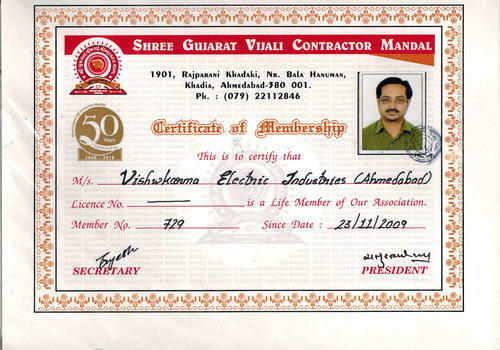 With strong technological back-up and advanced facilities, Established in the year 2000, Vishwakarma Electric Industries has successfully emerged as a remarkable Manufacturer and Supplier of a wide range of control panels & Swithes. We follow a standardized production process so as to attain standard quality for every single product and provide customized solutions. We are highly principled and believe in engaging in ethical business dealings only. In addition to that, we also undergo timely quality checks and take necessary quality measures in order to maintain the industrial quality standards. 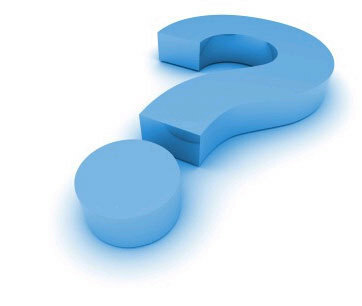 Our products are tested on several parameters before they can be bought and sold in the market. Backed by unmatched craftsmanship and modern facilities, the organization has covered a remarkable journey by achieving one milestone after another. 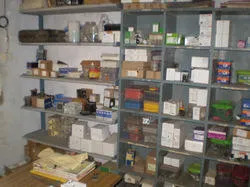 Moreover to meet the growing demands of the clients, we have set up modern manufacturing unit that is fully equipped with all requisite tools and technology. We have grown through the leaps and bound under the able guidance of our mentor, Mr. Hitesh Gajjar, who is a man with strong entrepreneur skills. His rich industry experience and creative spur have helped us in serving our valuable clients in an effective and efficient manner. We leave no stone unturned in order to deliver utmost satisfaction to our clients. We adhere to a stringent quality assurance policy, which is in sync with industrial standards. Our products are made using finest quality materials, and pass through a series of tests and checks before reaching our clients. Moreover, our range of CC, PCC Panels, etc., stands high in quality standards. 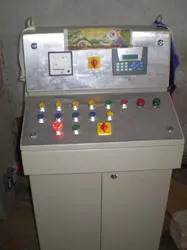 We have supplied Control panel export with their product by customer. Now our control panel Working in below Countries. 100 hp ATS Starter supplied In ONGC Hydrabad. Fire Fighting Control Panel Repair and Testing IN Hindustan Petrolium Co.Limmited At Ghandhinagar Sardhav. Wagon load and Unload Four Jack Control Panel Repiaring and testing at Kankaria Railway Yard. Crain Control Panel installation and testing at Viramgam Railway Yard. Our business activities are strongly supported by a team of diligent professionals, who are committed to organizational aims and objectives. Working in close proximity, they add value to organizational processes and systems. Warehouse experts, and other general staff. We ensure a healthy work environment within the company, and organize need-based training and development programmes to boost up the morale of our employees.